Free Technology for Teachers: What is Groundhog Day? Today is Groundhog Day. Today is the day that, according to legend, a groundhog will predict how much longer winter will last in the northern hemisphere. Your students might be wondering where this tradition originated. 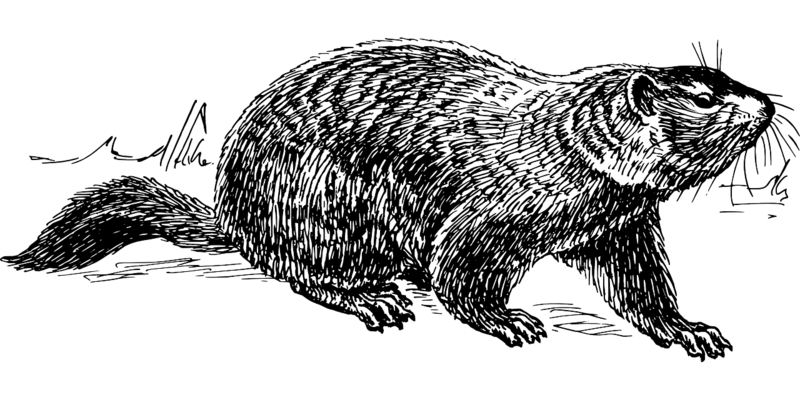 The following two videos provide brief explanations of Groundhog Day's origins. This video from Storm Shield explains a bit of meteorology that goes into whether or not the groundhog will see his or her shadow. This video from CGP Grey deals mostly with the origin of the tradition. Like most CGP Grey videos there is a fair amount of snark included in the video so review it carefully before deciding if it's appropriate for your students. At 7am Eastern Time today you can watch the livestream of Punxsutawney Phil "predicting" when spring will begin.